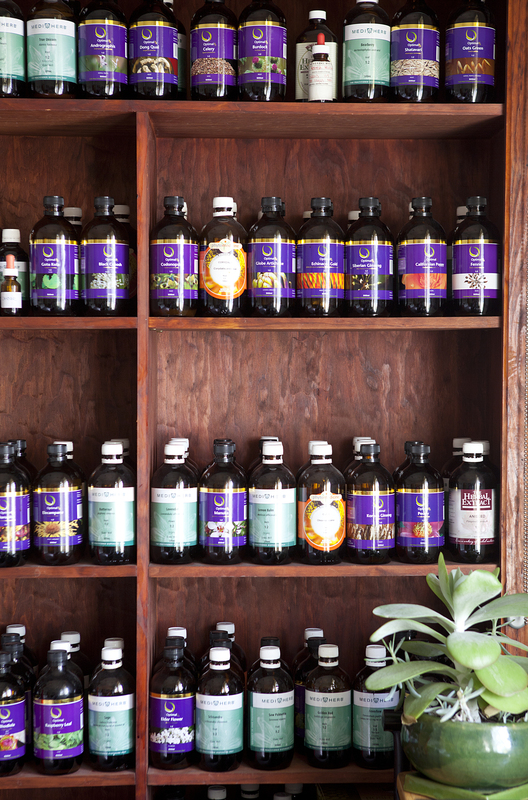 Natural & Complementary Therapies are especially formulated to support the healing response from within by balancing and nourishing the systems of the body on all levels. Acupuncture is a gentle and holistic medicine that is highly effective in treating many conditions. It is deeply relaxing, which helps bring about profound healing benefits.